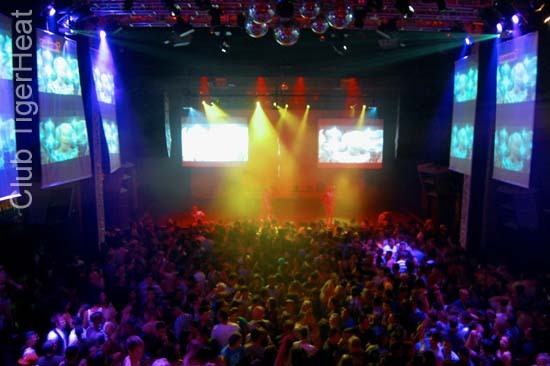 TigerHeat is mostly known as the largest, weekly gay event on the West Coast that happens every Thursday night. 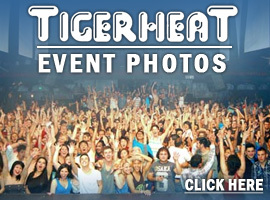 But TigerHeat is also a promotional group that produces several gay club events throughout the Los Angeles area. It began in 2001 when DJs Ray Rhodes, Jason Lavitt, and Howie T. started the current Thursday night event at a small club in West Hollywood. They wanted a dance destination for gay eighteen-and-over club-goers. They concentrated on playing pop and top 40 hits and quickly became known around LA as one of the first nightclub promotions to show the music video while playing the song. This element still remains today. 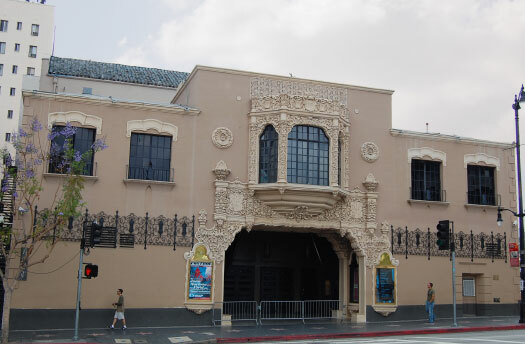 Now at Avalon Hollywood, TigerHeat continues to attract famous guests. Britney Spears, Sir Elton John, and Janet Jackson all received press for their appearances. In October 2008, Lady GaGa performed several songs on the biggest night in TigerHeat history. And, in April 2010, UK recording artist Estelle performed too. Carly Rae Jepsen, JoJo, Nelly Furtado, The Saturdays, Shontelle, Erika Jayne, the Paradiso Girls, Pepper Mashay, among others have performed as well. Little Boots, Adam Lambert, and even Prince have attended the club. With the success of its main promotion, the TigerHeat promoters also created other weekly events over the years, like Flirt, Physical, TigerHeat Las Vegas, Boy's Room, Monster & WTF. It is amazing how far TigerHeat has come, but what remains is its commitment to the gay community and to simply having a great time. •9:30 p.m. - 3:00 a.m.
•CDs, posters, other giveaways every week all night long! 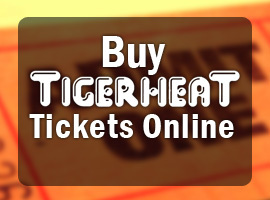 Click here to see where our TigerHeat event is located at this week.